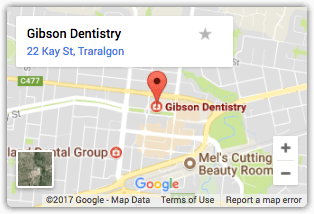 Gibson Dentistry is your local emergency dentist in Traralgon! For dental emergencies we are available in the early hours of the morning from 8am until early evenings until 7pm, Monday to Friday. 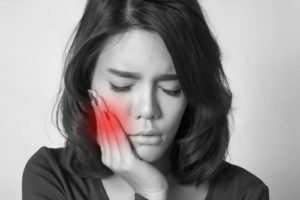 We will be able to see you on the same day as we understand toothache is the most unpleasant experience. If you don’t think it’s an emergency, well if it hurts it’s better to ring sooner rather than later. If your tooth is ever knocked out completely, try and wash it and place it back in the socket. If that’s not possible, then keep it moist with either saliva or milk. Come in and see us immediately – call us on 5177 8800!